Consumer behavior researchers disagree about whether elderly adults are more susceptible overall to financial scams than are younger consumers. But the researchers do agree that the nature of the susceptibility and the dangers of succumbing to the fraud are more serious for senior citizens. Regarding the seriousness, seniors are more likely than young adults to be living on a limited income and to have fewer years to make up for large financial losses. Regarding the nature of susceptibility to fraud, researchers at Stanford University, Duke University, Humboldt University Berlin, Financial Industry Regulatory Authority, and AARP prefaced their studies by noting two risk factors for fraud are more common in the elderly—decreasing ability to accurately recall information from ads and to detect lying in face-to-face interactions. The researchers then went on to explore another risk factor which has been less well recognized—how emotional arousal, such as that famously used by successful con artists, interferes with critical thinking skills. This happens in adults of all ages, but the effects grow worse as we age. 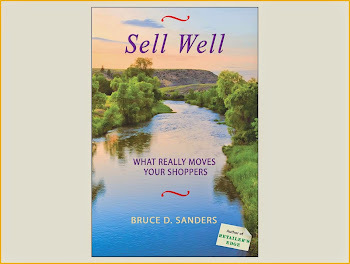 Older consumers respond to emotion-laden sales messages (“The aroma of our coffee brings waves of contentment”) more strongly than to purely rational sales messages (“Award-winning taste at a lower price”). 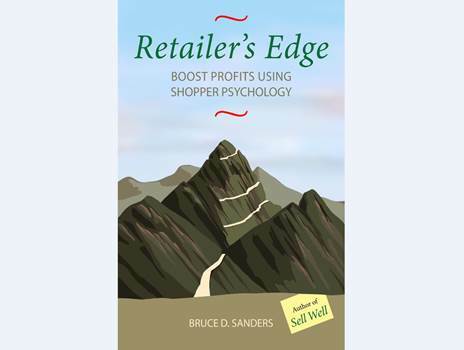 Emotional appeals also result in senior shoppers remembering details about sources of sales messages more accurately. The seniors are especially receptive to positive emotions, so in a fraudulent sales pitch, they will pay more attention to the touted benefits than to signs of danger and will remember those benefits more clearly. The upshot of all this is that we can help older adults evade fraud by encouraging them to enter the consumer situation calmly, maintain calmness during the transactions, and insist on enough time to calmly consider tradeoffs prior to finalizing a purchase decision. Seniors will probably embrace this advice. They don’t want to be defrauded. Plus, unlike their young counterparts, seniors generally find happiness more in calmness than in excitement. They’re the type of consumers who in studies at Stanford University, MIT, and University of Pennsylvania would select “a relaxing blend of chamomile and mint” over “a refreshing peppermint blend” and a bottle of “Pure Calm” water labeled in green over “Pure Excitement” labeled in bright orange. In other research, older adults preferred calm TV advertisements with few camera changes, slower speech, and relaxing or no music over more arousing advertisements.